Once upon a time in a small village there was a baker. The village had two bakeries and competition was quite fierce. Our baker focused on quality and service to keep his customers. Today was a Wednesday, so our baker had made his famous walnut loaves. They took quite a bit of time to make, so he only made them once a week. He knew that Mrs Jones, his best customer by far, (as she had seven children), was very fond of the walnut loaf and always shopped on Wednesdays. Around 4pm, one hour before closing, he only had two walnut loaves left. He knew Mrs Jones sometimes goes riding on Wednesdays and can run late, but didn’t want to run out of them before she arrived. So he put both of the loaves under the counter. Mrs Jones arrived just before closing, looked at the empty shelves and said, “Damn, you have sold all the walnut loaves”. “No, I put two aside for you, as I know how much you like them,” said our baker, pulling them from under the counter. and the baker knew she would never visit his competition. Our baker’s database was in his head, as he only had a few hundred customers and could remember each of them and their behaviour. His loyalty program was personalised service and actions like putting the loaves aside for his best customer when she was running late, or slipping one extra bread roll into the bag when a customer bought a dozen rolls. And it worked very well. 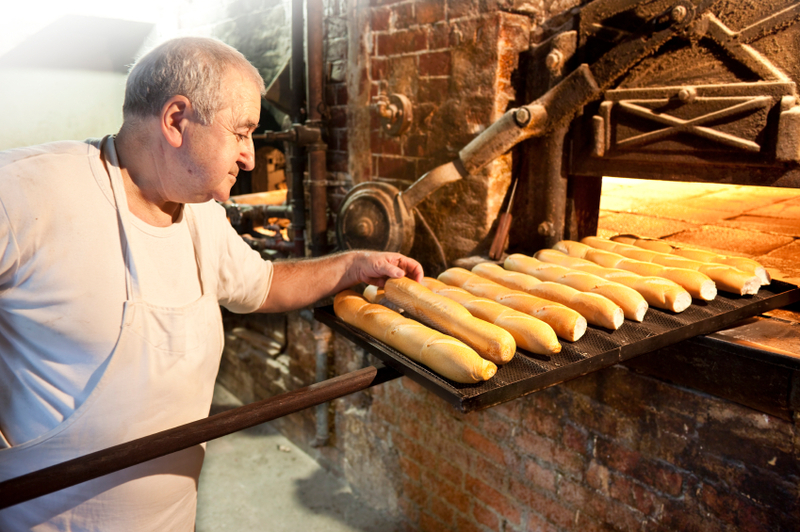 One of our baker’s grandsons runs a large bakery with hundreds of thousands of customers. He can’t remember all his customers in his head, and they are both retailers and consumers. But if our baker’s grandson has a good marketing database and a proper customer loyalty focus, he will be able to achieve the same successful results as his grandfather. The moral of this story – customer loyalty, relationship marketing and the like, are not newly invented activities. They have existed as long as man has traded. It’s very much based on common sense. Look after your best customers and they will look after you. Do you know how to do this properly? If not, get in touch with us and we can help.